We encourage parents and carers to contact our school to arrange a personal visit. From September 2016 Riverbank will be holding weekly parent/carer drop-in sessions from 9:30-10:30 every Thursday. 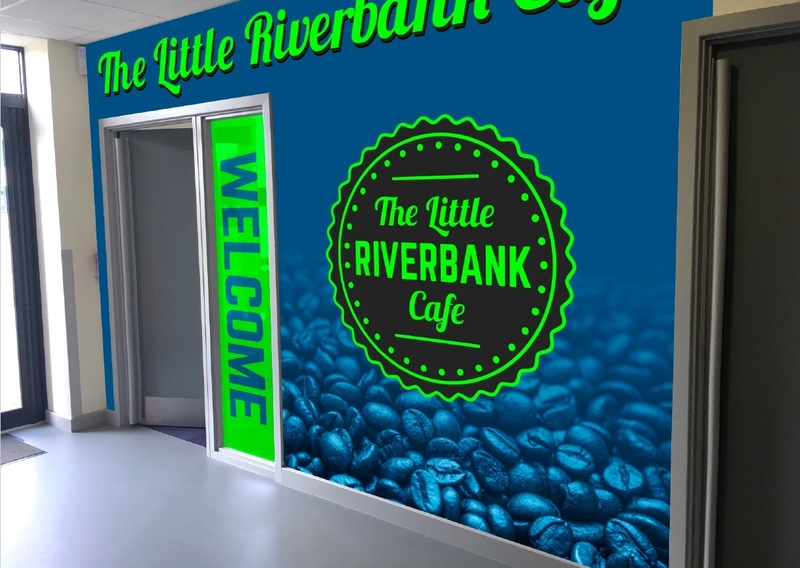 These sessions will be held in “The Little Riverbank Café” which is our new coffee shop ran by our Post 16 students. The purpose of this is for parents and carers to meet one other, share experiences and access training led by our staff and outside agencies.